Below you can find all the documents that are downloadable for free. Follow up this section to be up-to-date with all new files. 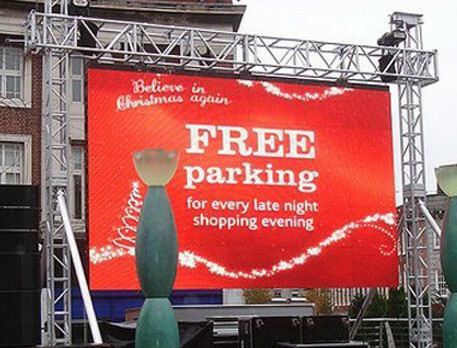 In case you would like to get more information about the specific features of our LED signs (e.g. specific dimensions, materials used, LED diod types and pricing list), please specify and provide your enquiry subject(s) in the Enquiry Form in the Contact section above.